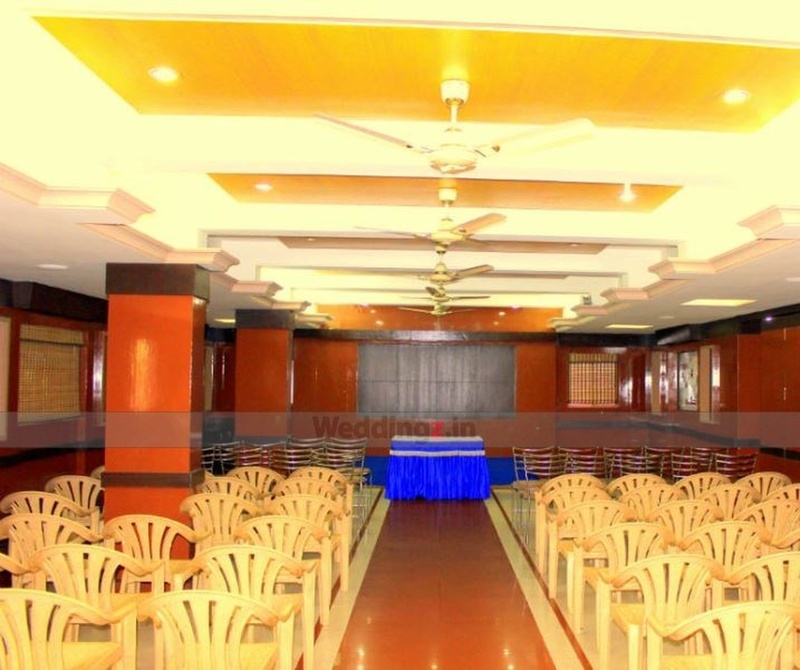 Nandhana Party Hall, HRBR Layout, Bangalore is a simple venue to host your birthday parties, anniversaries and pre-wedding functions. 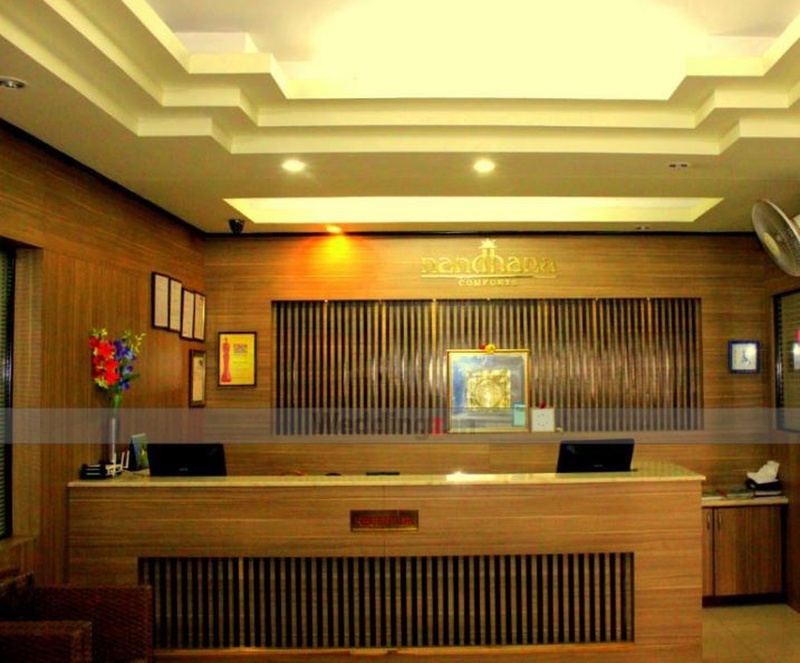 It is located near the famous Zion Hospitals which is well-known among the locals. Nandhana Palace Kammanahalli Party Hall serves flavoursome delicacies to choose from in both vegetarian and non-vegetarian food to their guests. The decor team takes care of the decoration for your big day. Nandhana Party Hall Kammanahalli allows you to get your own decorator from outside to decorate the venue as per your requirements. You need not worry about your invitees who come a long way to attend your functions as the venue offers them a comfortable stay. 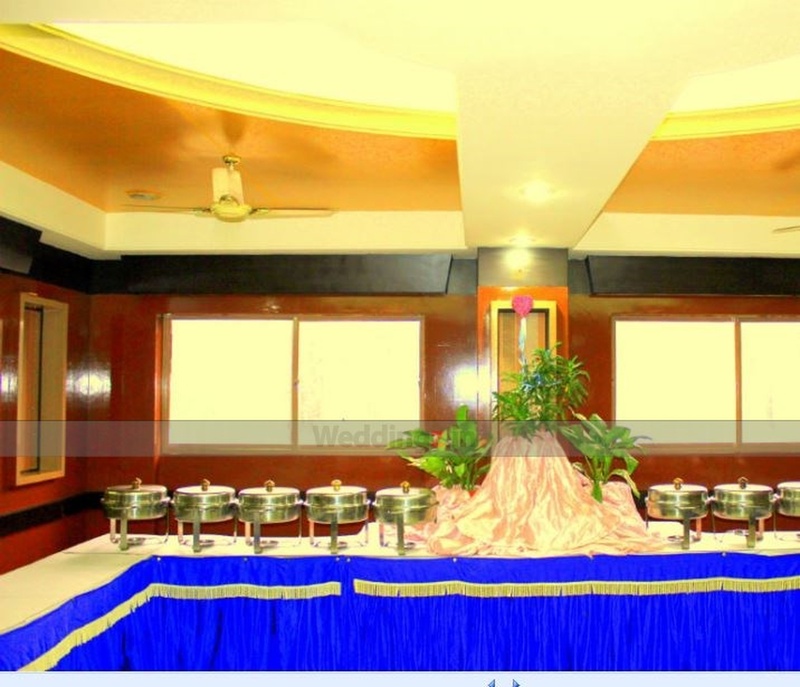 It has a small banquet hall that is ideal for intimate functions with close family and friends. 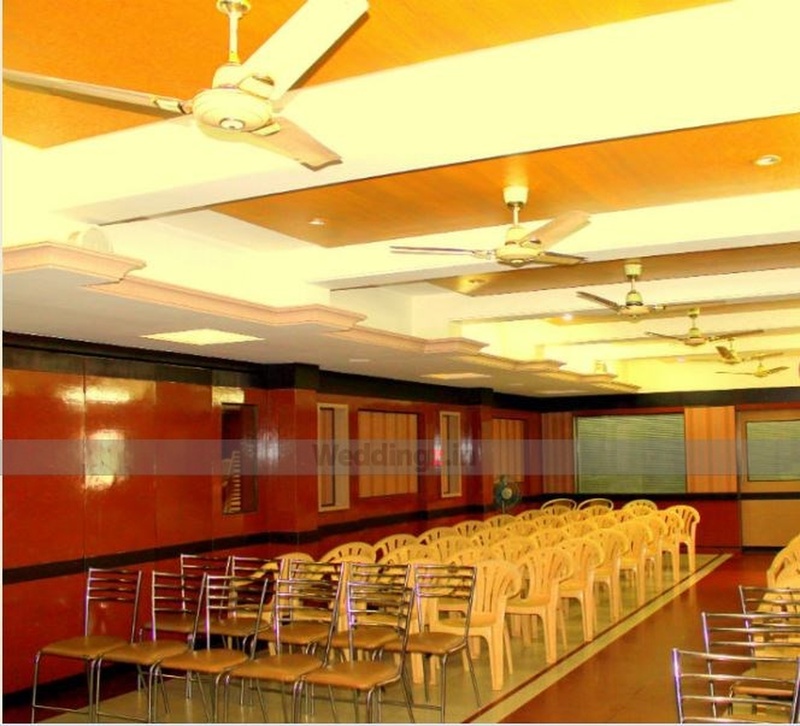 Book Nandhana Banquet Hall Kammanahalli to make your forthcoming events a great success. 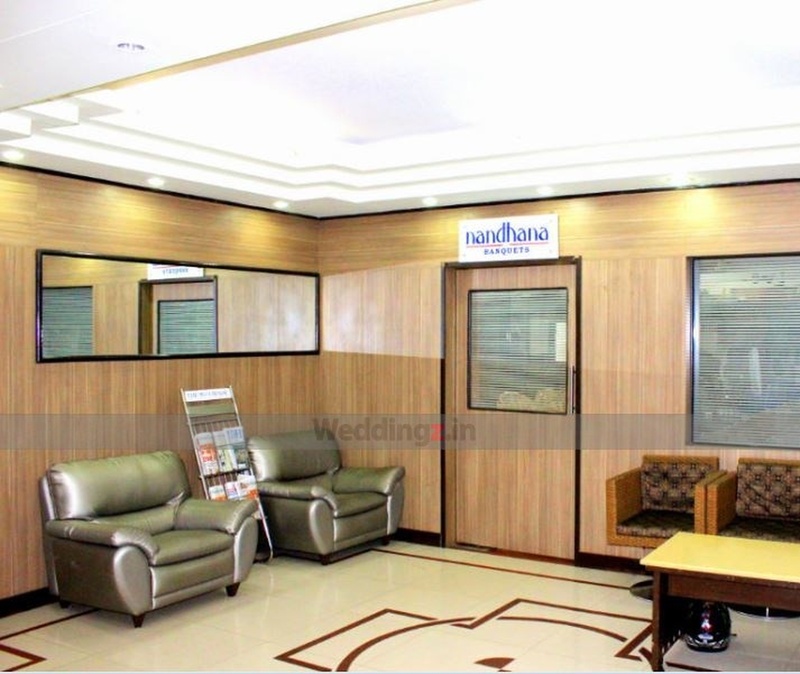 The Nandhana Party Hall located in HRBR Layout, Bangalore has Wedding Hotels and Banquet Halls. Party Hall can accommodate upto 100 guests in seating and 150 guests in floating. Vegetarian and Non Vegetarian food is served at this venue. 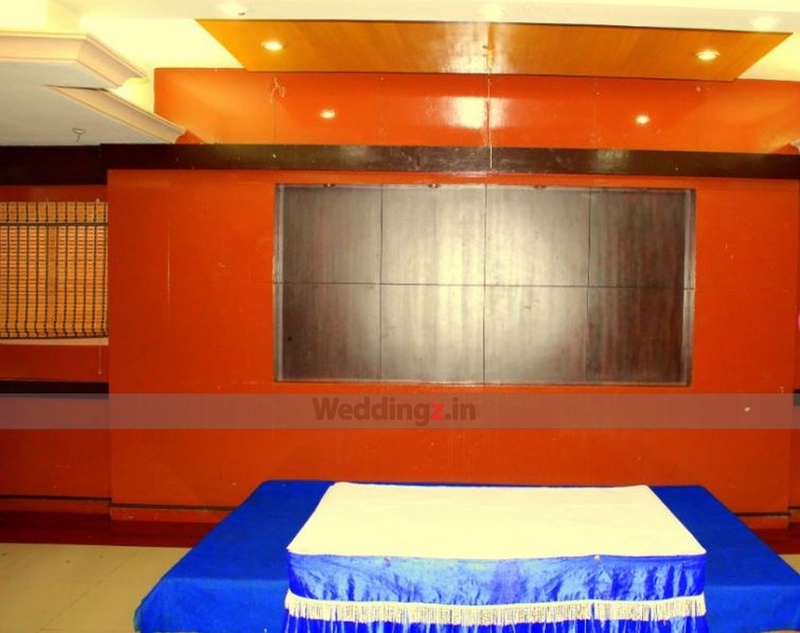 Features of this wedding venues are : Food provided by the venue , Non-Veg allowed at the venue , Music allowed late , Halls are air Conditioned , Ample parking , Baarat allowed , Fire crackers allowed , Hawan allowed , Packages starts at Rs 400 per plate for vegetarian menu and at Rs 600 for non veg menu.